Reach out to us...we'll reach back. 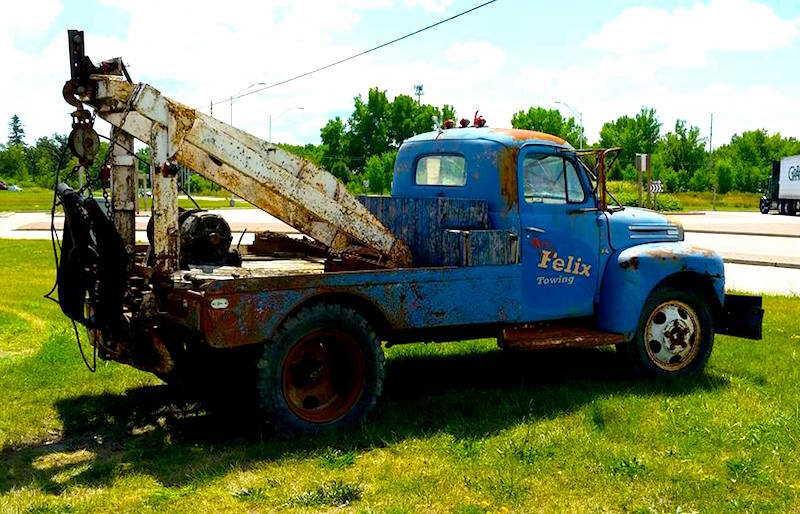 After hearing what our beloved customers say about us, you’ll be convinced that Felix Auto and Tire is your best choice for auto services and repairs in Oshkosh. WI. Read the reviews they leave behind here on our site and on the web to hear how pleased they are with our services, selection, and staff! When you’ve made the choice to use Felix Auto and Tire, we know that you won’t be sorry! We’ve provided several ways for you to get in touch with us so we can start making you our customer for life. Get in touch the old fashioned way…come in to our location at 1850 W. Fernau Avenue, Oshkosh, WI 54901. We have helpful staff on hand to greet you with a smile and answer all your questions. At that time, you can set up an appointment or take a look around our fully-stocked, state-of-the-art facilities. Our telephone number is 920-267-8334. Use it! Call us for appointment, with questions, or for middle of the night towing emergencies. Whatever it is, we can help you out. All you have to do is call. Store our contact information for unexpected events such as locking your keys in your car, fender benders, or highway breakdowns! If you only have a second, shoot us a quick email, and we’ll respond with just the facts. Email is a great way to communicate with us if your time is limited or you aren’t in a situation where you can make or receive phone calls freely. We even have a handy form on our website that you can fill out and send directly to our technicians. Once you decide which method of communication is easiest for you, we’ll handle everything. From balancing and aligning the tires to changing the oil and flushing the transmission, Felix Auto and Tire can take care of your car from top to bottom! We take several different payment methods, and we offer flexible payment options for qualified drivers when your car needs extensive repairs. Don’t waste time looking for the best auto care service in Oshkosh. It’s Felix Auto and Tire!